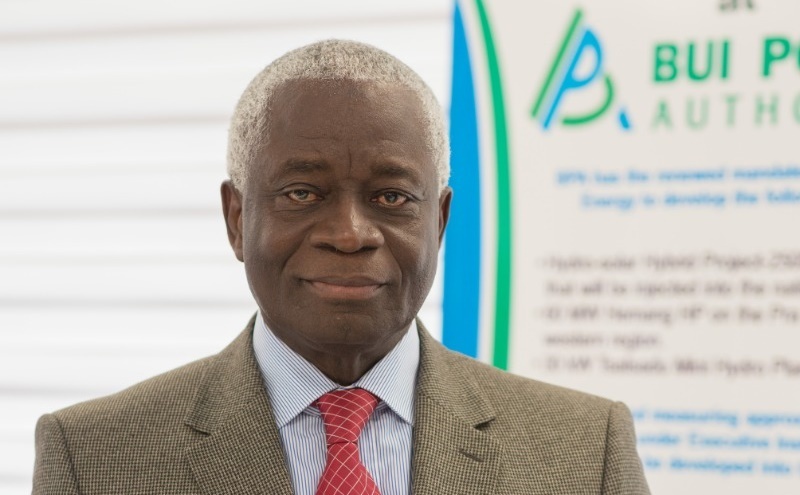 The CEO of the Bui Power Authority (BPA) Fred Oware has revealed that the authority will next week hold talks with Meralco Consortium, the winners of the ECG concession, for a new contract that will ensure that the Bui Power Authority gets paid regularly for the power it supplies to ECG. Currently, ECG owes Bui Power Authority about US 250 million Dollars for power provided since they started operations till date. But speaking on the current state of the BPA to journalist, Mr Oware said he was confident the second and third tranches of the ESLA bond in addition to a new contract with Meralco Consortium, will provide for them to ensure that they continue to operate effectively. He also expressed confidence of receiving a part of the second and/or third tranche of the ESLA bond as and when disbursements are made. The CEO of the BUI Power authority Fred Oware. He was speaking to journalists at a two-day media workshop to update journalists on the workings of the authority. The CEO was quick to reiterate that the authority remains a key contributor of power to the national grid and will continue to do so.